health partner every step of the way. staff and clinicians to deliver results. into your facility’s operations. That’s the Greenhouse way. 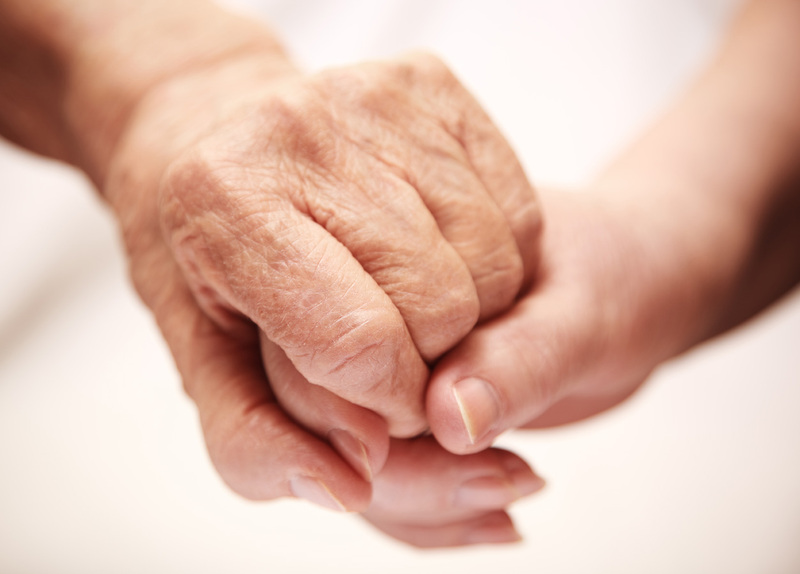 Greenhouse’s mission is to provide mental health services that help seniors maintain optimal quality of life. Our expert clinical team provides a comprehensive range of mental health services, including assessments, therapy, counseling, and medication management. 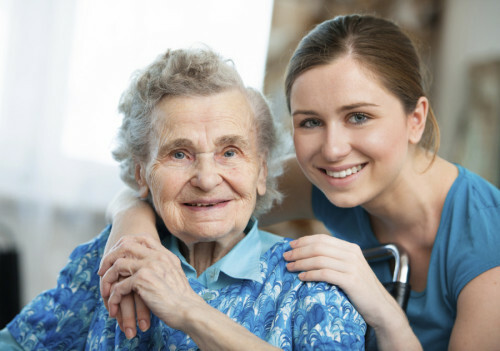 We partner with a variety of residential care facilities, including long-term care, skilled nursing, assisted-living, independent living, and rehabilitation centers. Greenhouse helps to ensure that residents, patients, and their families have the critical support needed amid the challenges that arise due to aging, illness, disability, recovery, loss, and changes in living environment. Aging, illness, injury, and recovery can present significant mental and behavioral health challenges for seniors and patients. 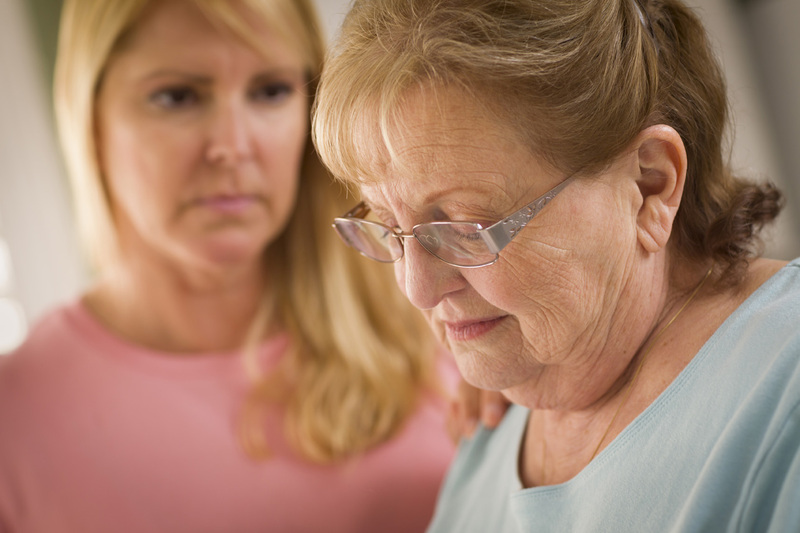 From depression due to change in life circumstance, loss of ability or loss of a loved one, to the onset of behavioral and cognitive disorders associated with age, to a variety of other challenges, Greenhouse works to continually assess residents’ needs from day one to determine appropriate and life-saving treatments. Greenhouse provides neuropsychological testing and diagnostics to pinpoint cognitive impairments and neurological illnesses of patients that may otherwise be difficult to diagnose and treat, such as dementia, stroke, multiple sclerosis, Parkinson’s disease, or traumatic brain injury. It can be used to determine an appropriate level of care and what functioning a patient can maintain or restore through rehabilitation. 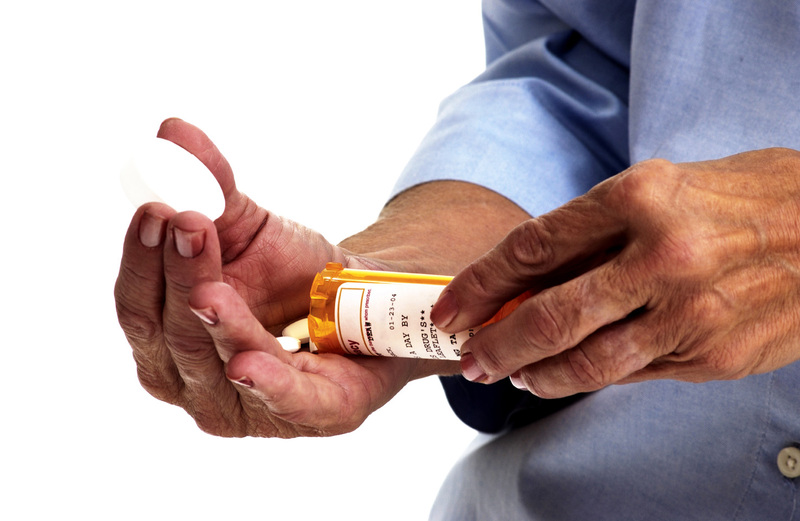 Attentive, controlled, and expert management of medication is critical to seniors’ health, comfort, and quality of life. Greenhouse helps seniors, their families, and their caretakers manage what can be a vast and confusing array of medications. We work to ensure and monitor proper dosage, safe drug combinations, and the avoidance of adverse side effects to keep residents on a health path. Your facility is never without on-call support for the most challenging and emergent cases that require immediate senior crisis counseling services in Indiana. The expert team at Greenhouse has your facility, staff, residents, and their families covered when it’s needed most. Our dependable services provide peace of mind and continuity of care from a trusted mental health partner and provider. Seniors in residential care are frequently not the only ones impacted by a change in living situation, ability, or health. Their families must also learn to cope with their own feelings and struggles that may arise from the new realities facing their loved one. From emotions of guilt or grief, to the stresses associated with providing care, to learning strategies on how to best support their loved one, Greenhouse offers family therapy services that help keep seniors and families strong, healthy, and united. 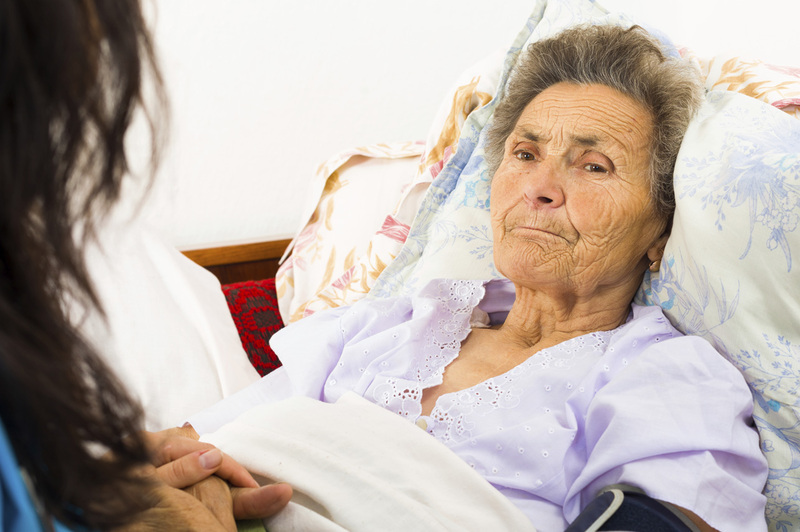 Losing a loved one is a traumatic and stressful event, particularly for the elderly and ill. Seniors, particularly those residing in long-term care and assisted living facilities, often prove more susceptible to severe bouts of depression and loneliness that require supportive mental healthcare after the loss of a family member, partner, or friend. 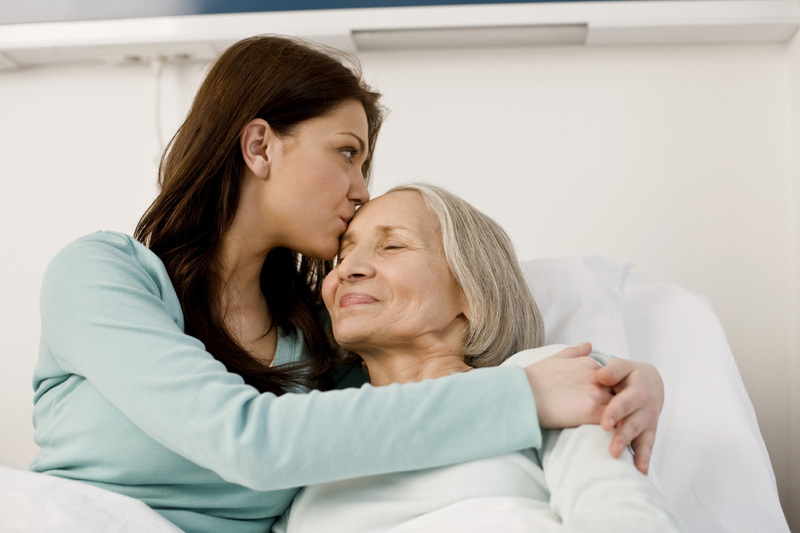 Our caring therapists and clinicians provide compassionate grief counseling services to see seniors and families through these most difficult and trying times. Our expert clinical team of licensed psychiatrists, psychologists, advanced practice nurses, licensed clinical social workers provides professional in-services and training for our partner facilities. 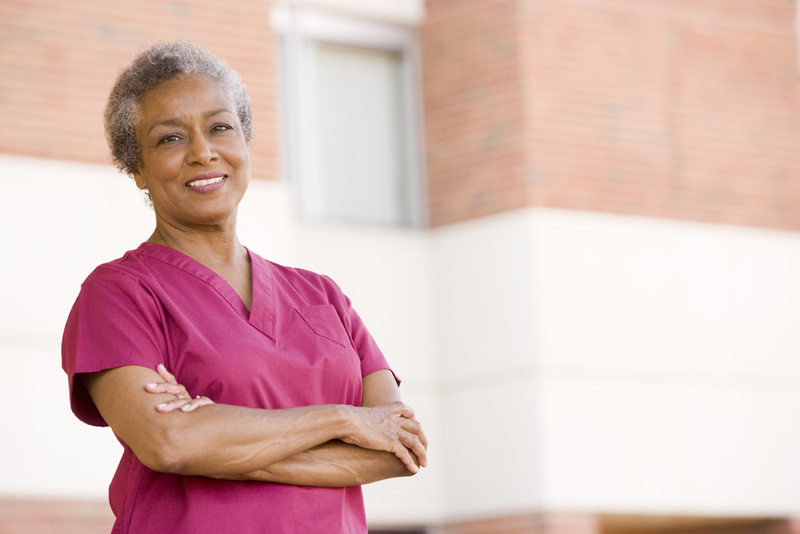 These instructive workshops ensure that our partner providers and their skilled nursing staff have the latest, best-in-class knowledge and strategies to effectively incorporate into their daily care for residents facing mental health challenges.